My 3x great-grandfather, George Scull, lived his entire life in the parish of Edington, Wiltshire, in England. He was born there about 1816, and died in nearby Westbury in 1904, when he 88 years old. 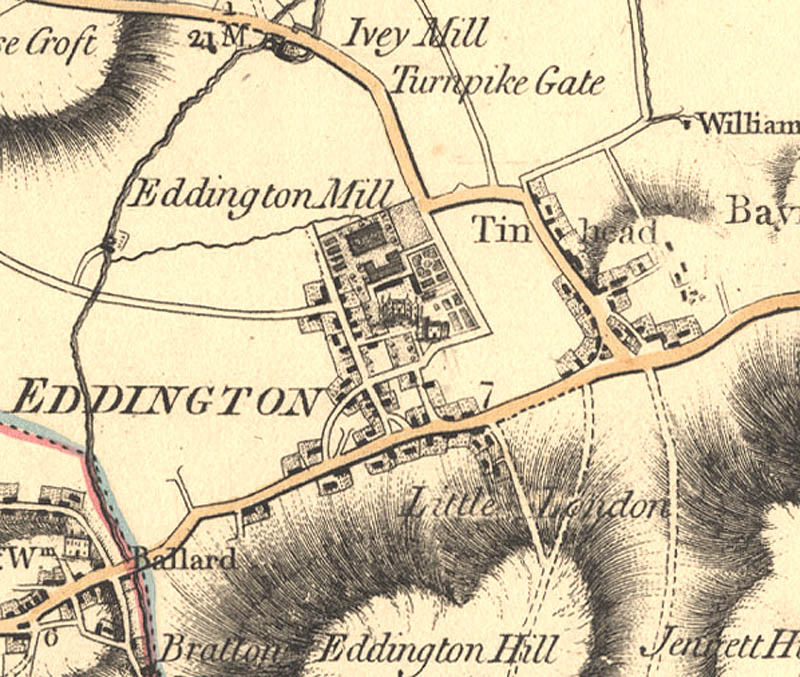 Edington, Wiltshire map circa 1810 from the Wiltshire County Council web site. 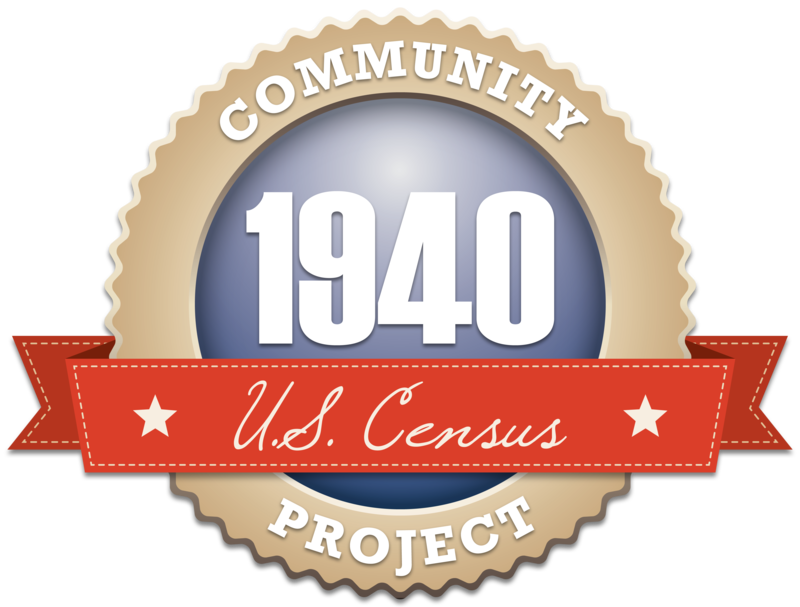 For much of his life, according to the censuses from 1851 to 1881, he was an agricultural labourer (or “ag lab” as they were often enumerated in the census). This means he most likely lived with his wife and children in a cottage or house off the farm or on its perimeter and worked on a weekly wage for fixed hours. This offered more security and better money than being a farm servant. George Scull and Hannah Burgess married on Christmas Day in Edington in 1838. He was 22 and she was 18. Together they had at least 6 children between 1843 and 1871; their second being my great-great grandmother Eliza Scull. Up until 1881, George was always listed as an ag lab in the census, and in 1871 was living in Tinhead. “Once considered to be a separate village, Tinhead lies to the east of Edington. Its name is thought to be derived from ‘ten hides’ and like Baynton and West Coulston was a separate tithing within the Parish of Edington.” (from the Edington Village web site). George’s working day would have started around 6 a.m., and then he would have worked for 8 to 10 hours, with a break around noon for lunch—perhaps bread and cheese—packed by his wife. At dusk he would have walked home for his evening meal, and then fallen into bed by 8:00. Ten years later, in 1881, his occupation changed to that of “road contractor.” Despite a lot of Googling, I can’t find out just what a road contractor did, except I think it would be someone in charge of others (labourers) working to either build roads or maintain them. I have read many times that someone’s ancestor was first a farmer or ag lab, and then later became a road contractor. Perhaps when one is too worn out for hard labour, one oversees others instead! George lived to a decent old age of 88, passing away in 1904, one year before his wife. He was still living in Tinhead in 1901. And now I realize I haven’t sent for his death certificate, which I shall do tomorrow.